Hard work of the professional designers & craftsman. 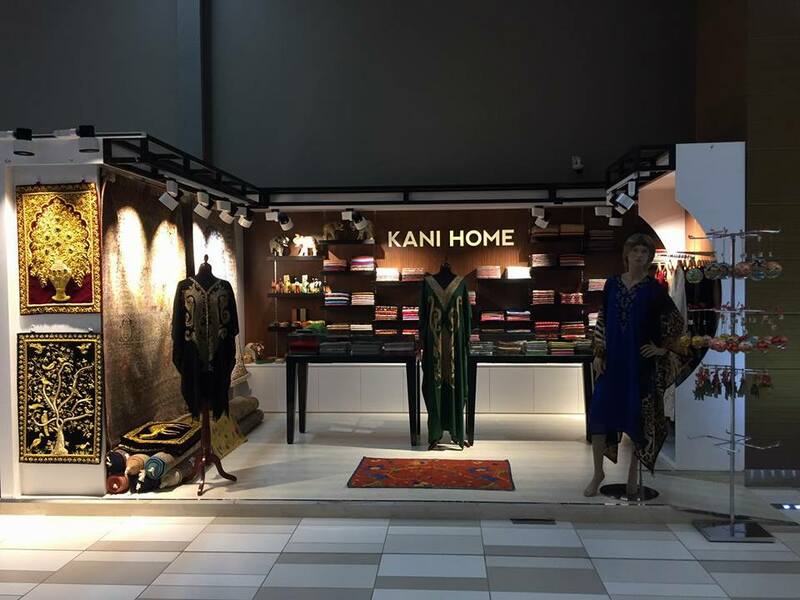 Kani Home - Designer Fashion Wear, Jewellery, oriental Carpets, Art-Work, Pashmina's, kaftans. 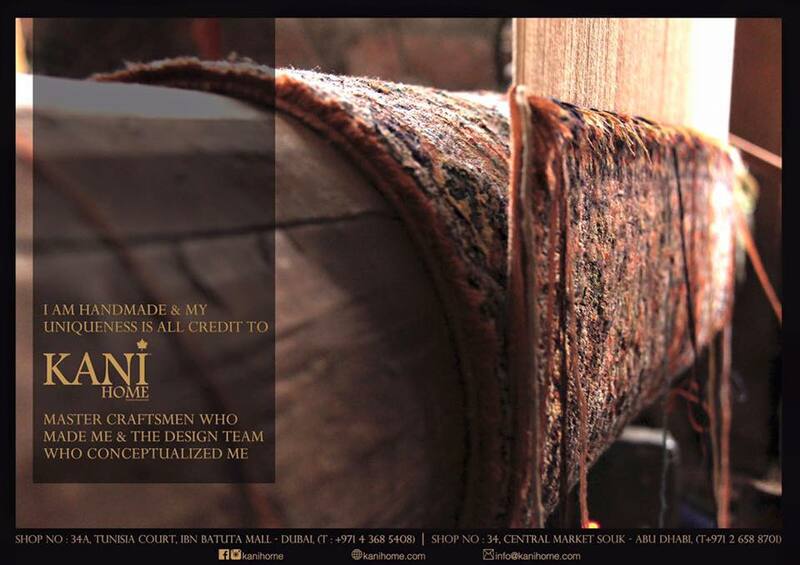 "Kani" was born in a small village of Kashmir, where "Kani" stands for the traditional art of weaving exotic patterns into shawls using grass needles. This though then translated into luxury lifestyle store that celebrates the rush of modern living, a fashion-forward boutique and a showcase for challenging art. Clients that deserve the best. High Fashion Western Wear from "kani"
We at Kani Home provide premium products. View our responsive website on your Phone, Tab, PC, and Laptop. 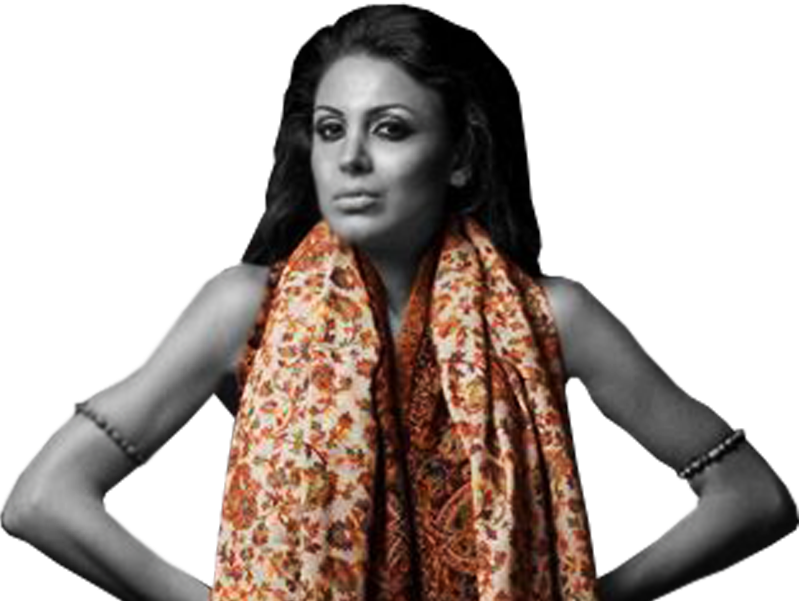 "Kani" was born in a small village of Kashmir, where "Kani" stands for the traditional art of weaving exotic patterns into shawls using grass needles. Until the end of April, we decreased the price for all our collections. Please visit our shop. 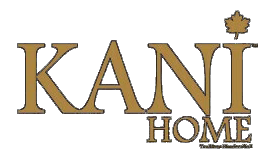 Please leave your contact info if you want updates from Kani Home.